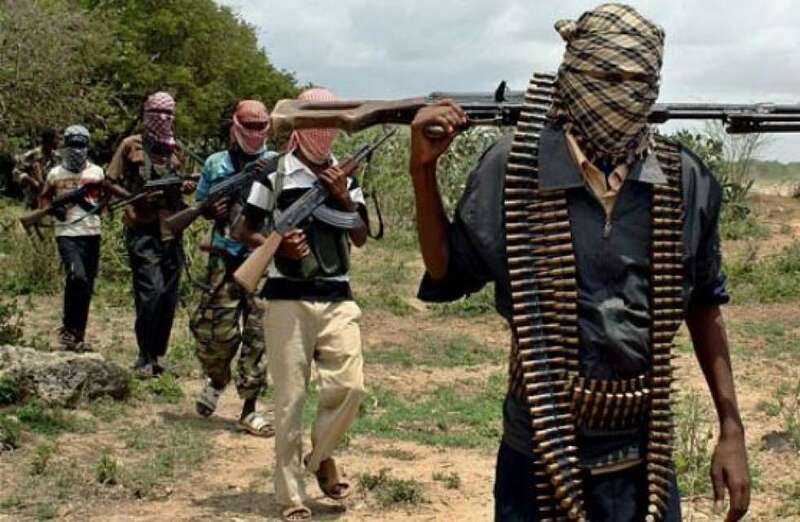 Suspected bandits have killed the Garrison Commander, 33 Artillery Brigade Command, Colonel Mohammed Barack, on the Magama Gumau road in Bauchi. A top officer of the brigade command who craved anonymity confirmed the development to Channels Television. According to him, the incident occurred on Sunday night while the victim was returning to Bauchi from Kaduna. His power bike was said to have developed a fault, forcing him to stop on the road. The attack is believed to have been carried out by bandits, although investigation surrounding the circumstances of his death is said to be underway. Efforts to get the the Director of Army Public Relations, Colonel Sagir Musa, to respond on the incident was not successful as he declined comment. But our source said that a military delegation from Bauchi has been sent to Kano for the funeral.